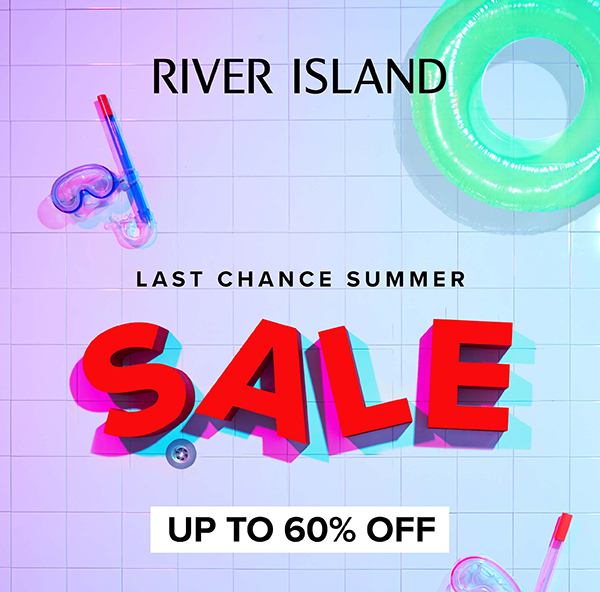 Final reductions are in-store at the River Island sale, offering 60% off this season’s hottest styles. Complete your wardrobe with a range of iconic fashion pieces for the season and treat the rest of the family to the perfect wardrobe at half the price. 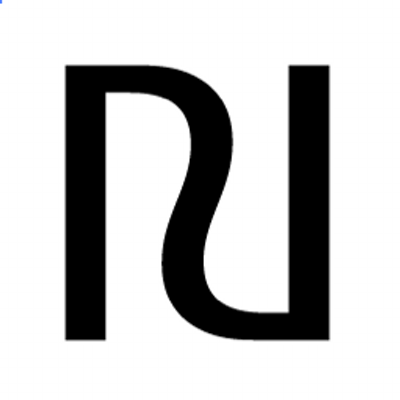 Fashion styles and accessories for men, women and kids are there for the taking at bargain prices.